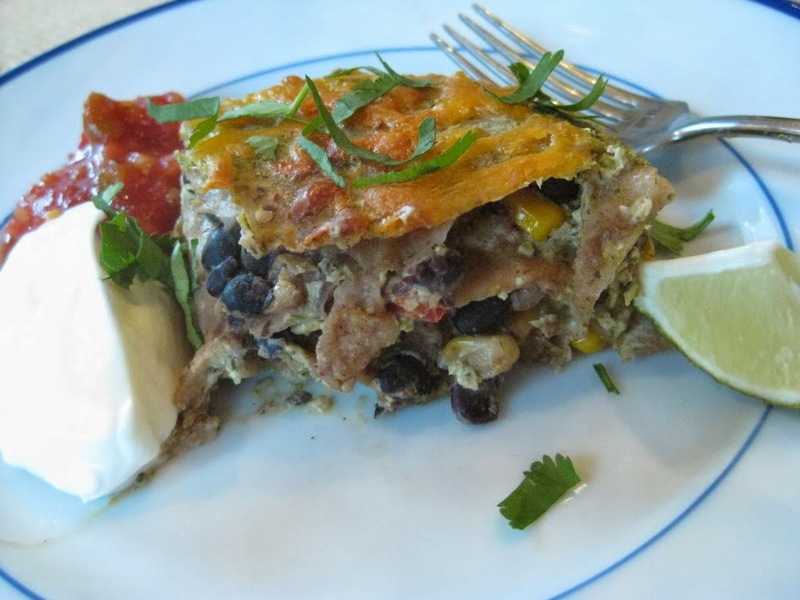 Sweet Peas and Pumpkins: Got Guacamole? What are your Super Bowl plans this weekend? SPH returned late last night from being in Dallas all week long, so a quiet weekend at home with the boys may be in order. But we may also invite some folks over for the game too...who knows? 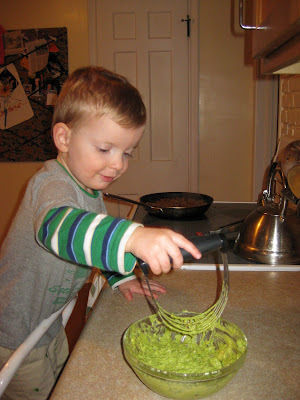 Amazingly, G has not inherited the guacamole-obsession gene that R and I possess. But he loves to help make it! Love me some huacamole. I could eat it with a spoon. We're at my parents with a Foods of Football themed dinner. I'll stay through half-time and then take the kids home. Not sure what's on the menu yet, but I'm guessing it'll involve some Frito Scoops. I bought some yummy things to make from Trader Joe's for the Super Bowl. I'm not a big football person, so I am hoping to just have a quiet night at home! I am making guacamole for the Super Bowl as it is our tradition. We are having some neighbors over...so there will be chili and other fixins as well.